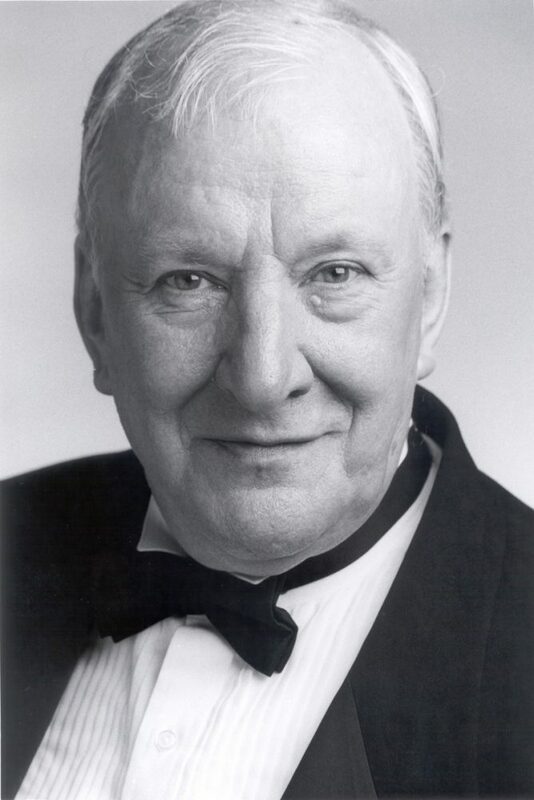 Songsmith and master film composer Richard Rodney-Bennett was a true musical polymath equally at home in the jazz club, the concert hall or on the film set. This programme shows many facets of his art ranging from classical song through jazz to film scores which we experience in clips from films such as Lady Caroline Lamb, Nicholas and Alexandra, Murder on the Orient Express and Billion Dollar Brain. Neil Brand and Iain Burnside bring wit, charm and deep knowledge of the composer to this fascinating event.